Electric vehicles still have a few obstacles that prevent them from going fully mainstream. These typically center on the price of the vehicle itself (though this is changing), and its range. One other barrier has also been the price of home-based chargers. 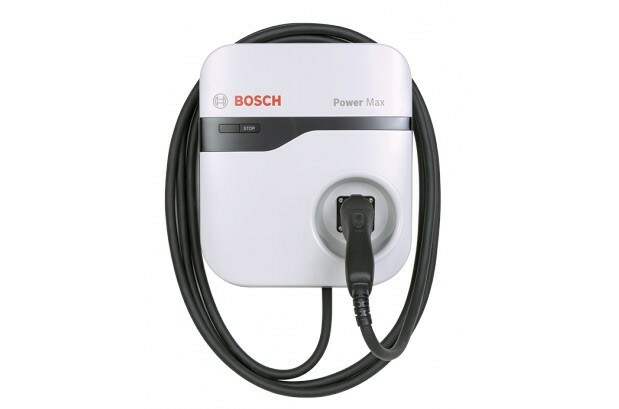 Now, Bosch is offering a level 2 (quicker than the usually cheaper, and slower level 1) home charging system for just $450. For that price you get 16 amp charging and a 12 foot cord. There are two other options that increase the amperage to 30, with a choice of 18 or 25 foot cables — costing $593 and $749 respectively. These don’t include any additional networking features and so on, but for this price, and reduced reliance on external charging networks, it’d be worth clearing out the garage for. For the most part, battery packs have become what CD cases were in the late 90s — generic and utilitarian. 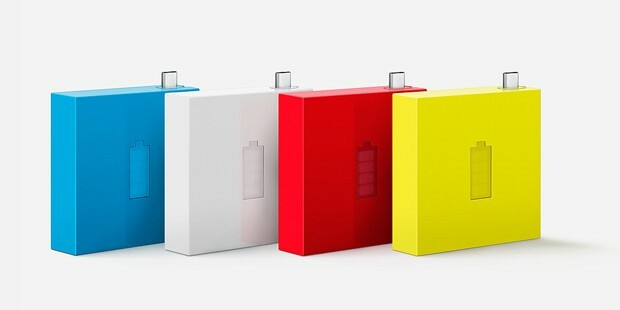 Nokia’s new DC-18 portable chargers dare to be different. The sharp, tile-like designs house a modest 1,720 mAh cell, retractable micro-USB cable (that doubles as a a switch,) plus an LED battery level indicator that lights up when you extend the aforementioned appendage. It’s available in four colors (red, white, yellow and blue), but only in select regions right now. No word on when and for how much, but color-coordinators can keep pinging the source to find out. The Hulu Plus app for Android has a new update, and the most noticeable change is that its player UI to closer match the one on its website and in iOS. 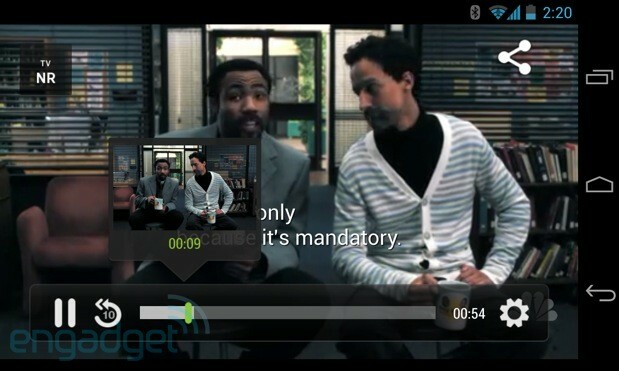 It also brings features from those platforms like 10 second skip back and a preview thumbnail in the scrub bar. Hulu also claims it’s rebuilt “for optimized awesomeness” with reduced buffering, better playback, and more device compatibility. Finally, in a move that should make plugging in your HDMI-out a little easier, it supports remote control navigation from game controllers and “similar peripherals.” A picture of the new UI is above, check out the old version after the break or just hit the source link to try it out for yourself. 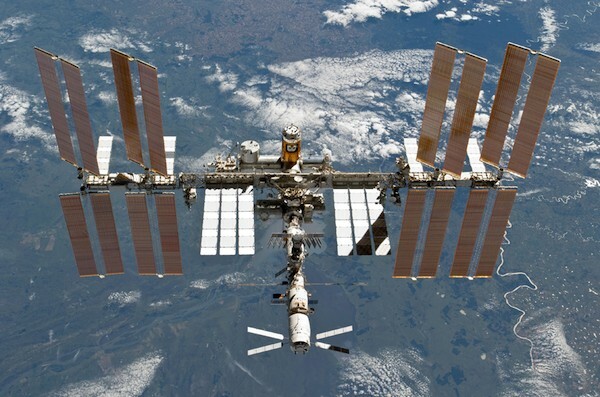 Yesterday NASA reported that an ammonia leak had been discovered on the ISS. Astronauts Tom Marshburn and Chris Cassidy are embarking on an emergency spacewalk to fix the problem. NASA TV is broadcasting the walk live, and you can follow along on the somewhat safer journey past the break. Update (3:54PM ET): Nasa has reported within the last or so that the faulty pump has been successfully replaced. The entire spacewalk took about six and half hours to complete, according to NASA’s Twitter. This entry was posted on May 11, 2013, 5:30 pm and is filed under Mobility. You can follow any responses to this entry through RSS 2.0. Both comments and pings are currently closed.